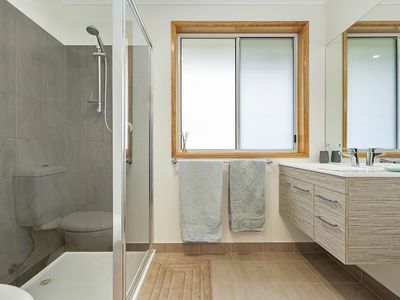 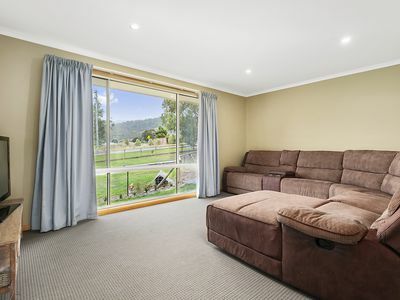 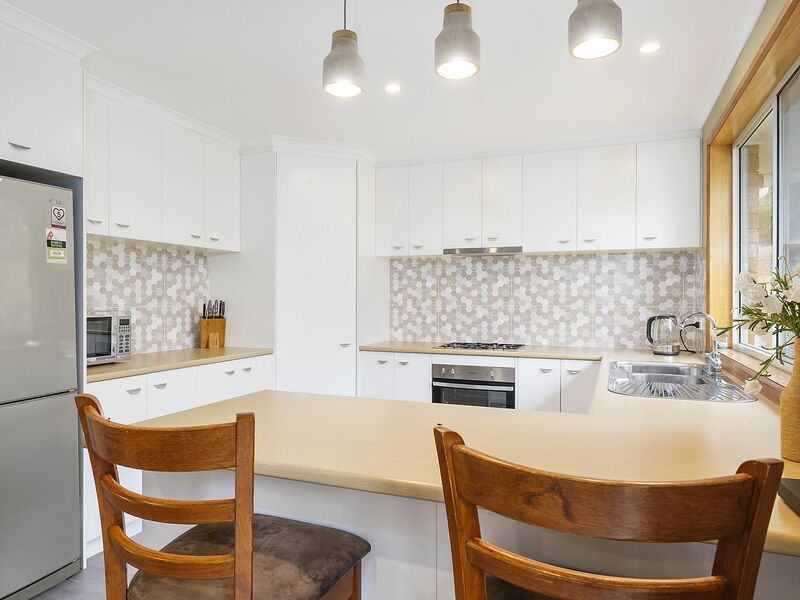 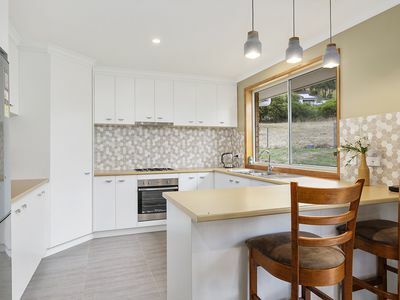 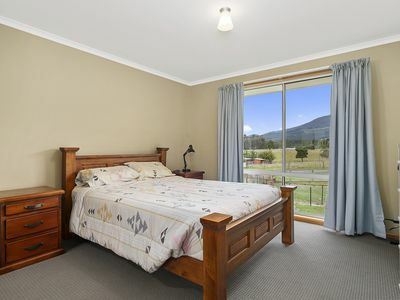 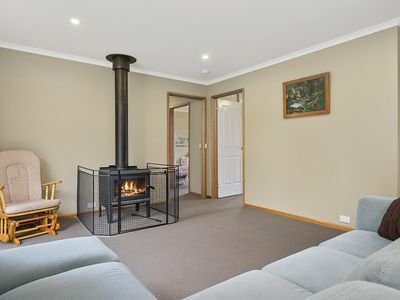 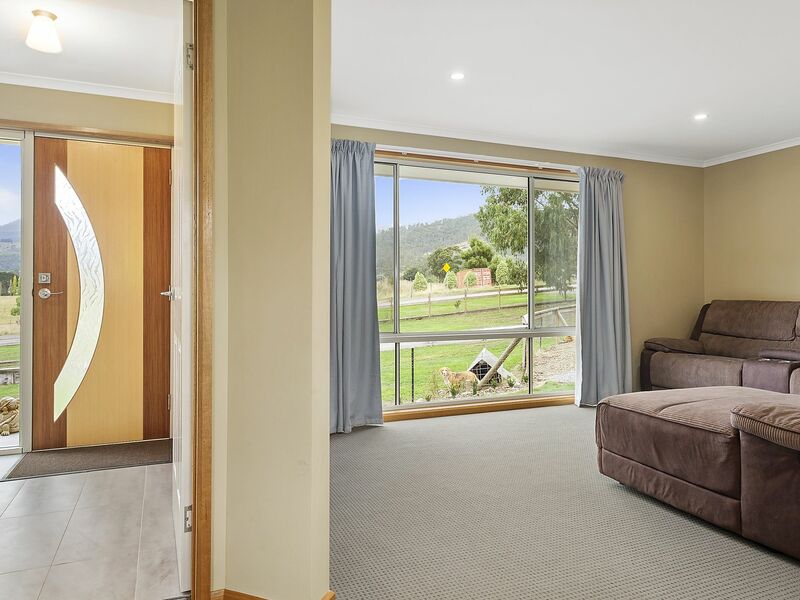 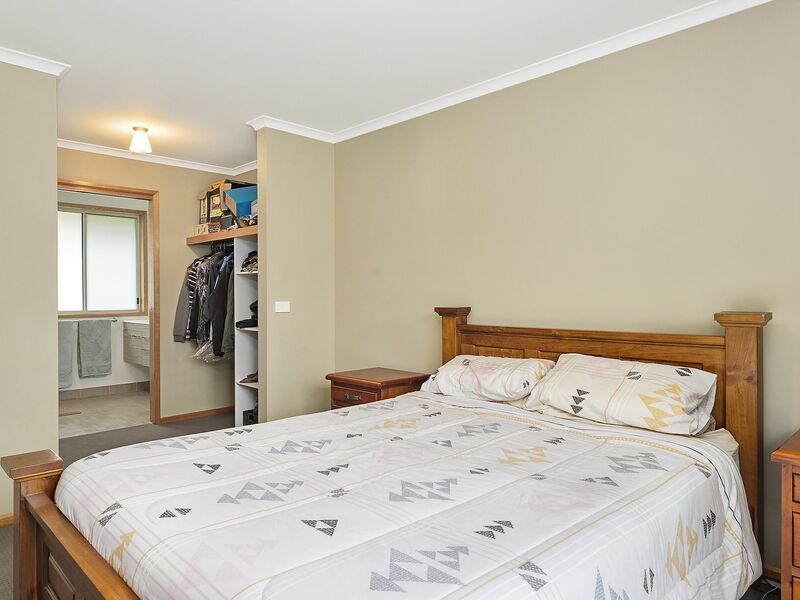 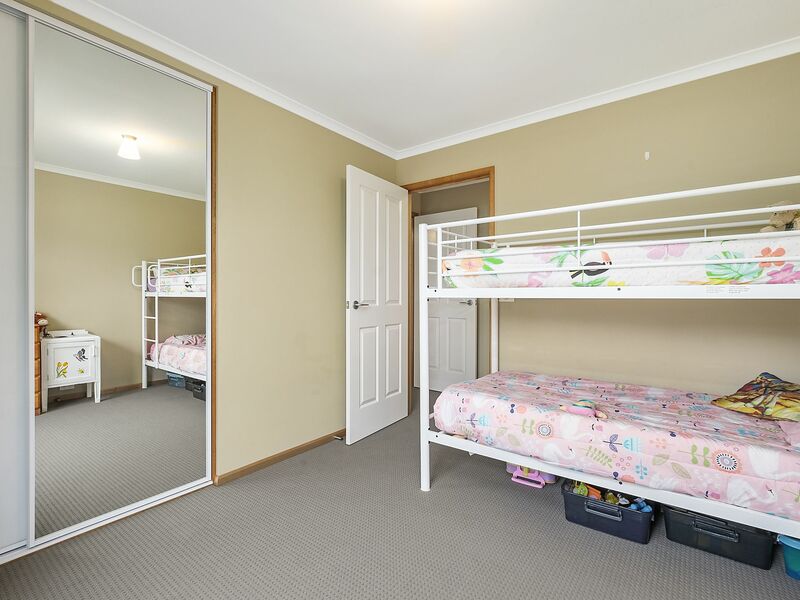 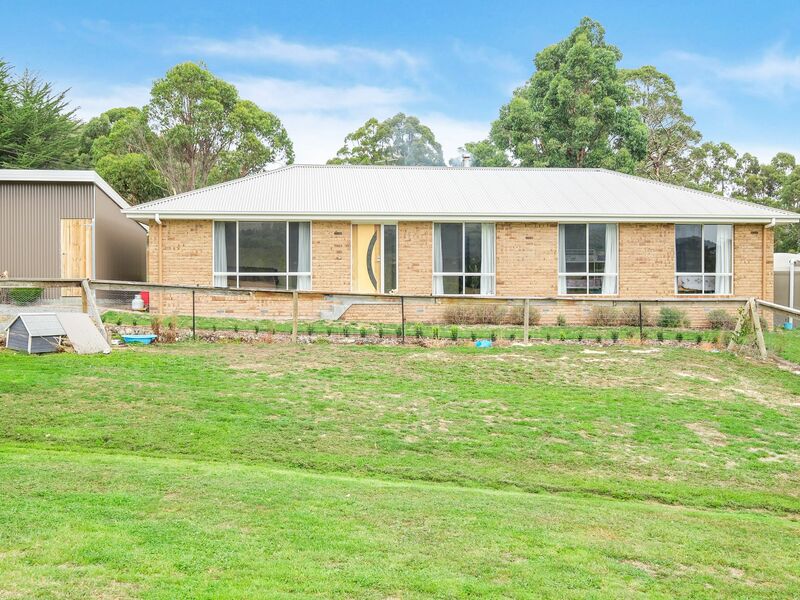 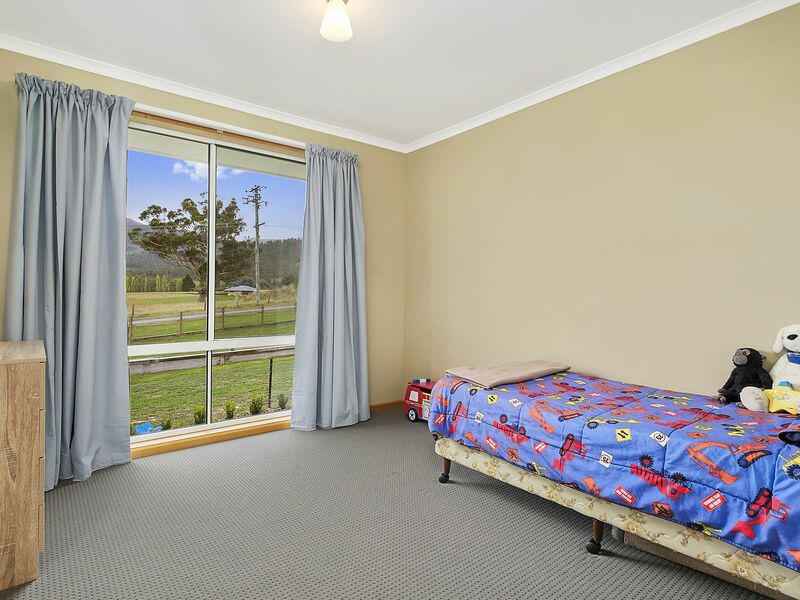 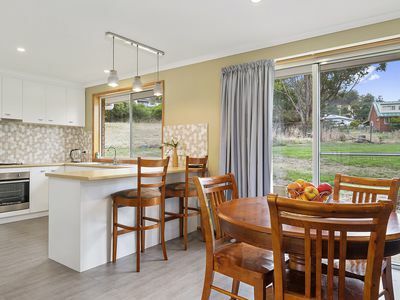 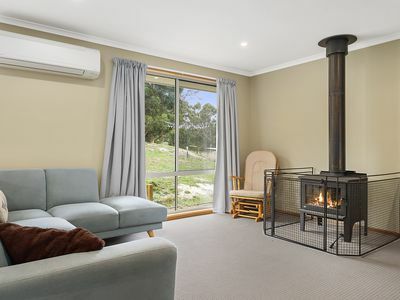 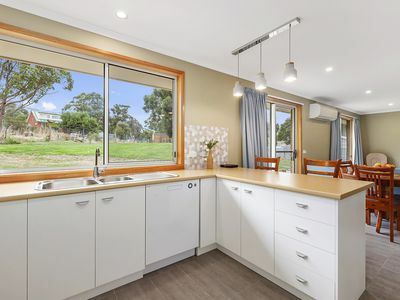 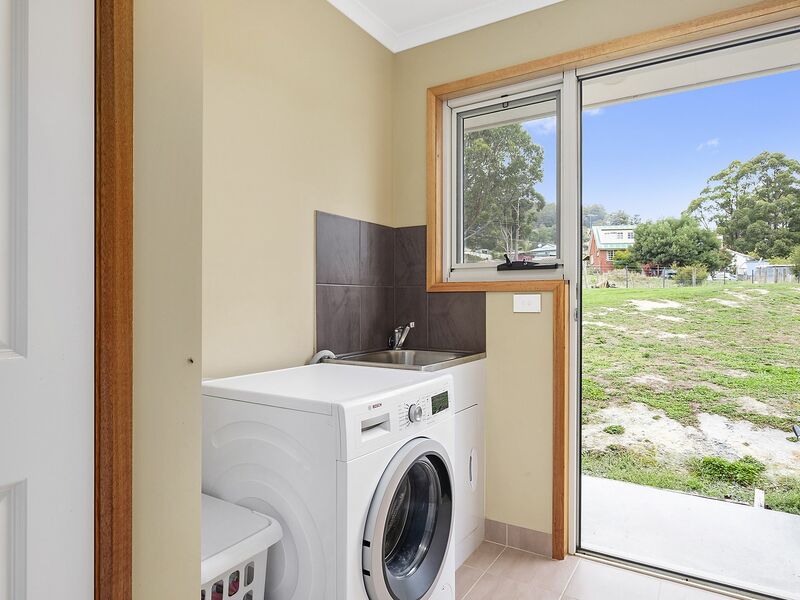 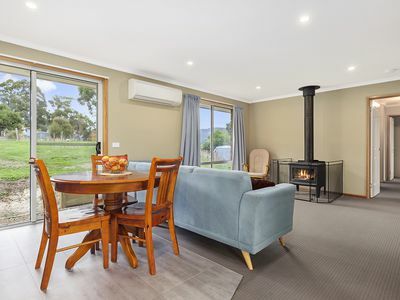 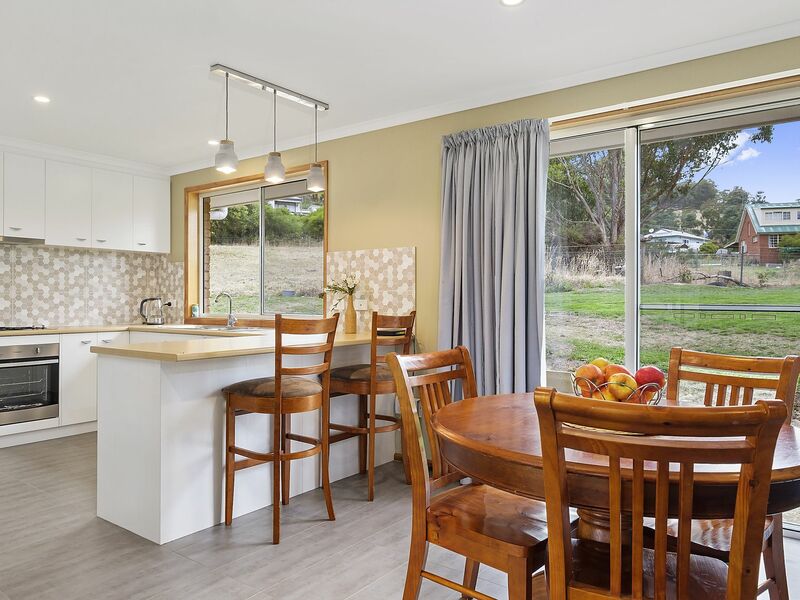 In the peaceful township of Judbury and within walking distance of the popular park, oval and the Huon river is this near new 15sq 3 bed, 2 bath brick home. 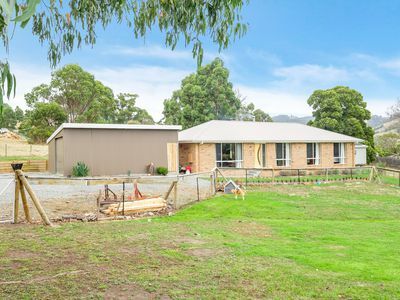 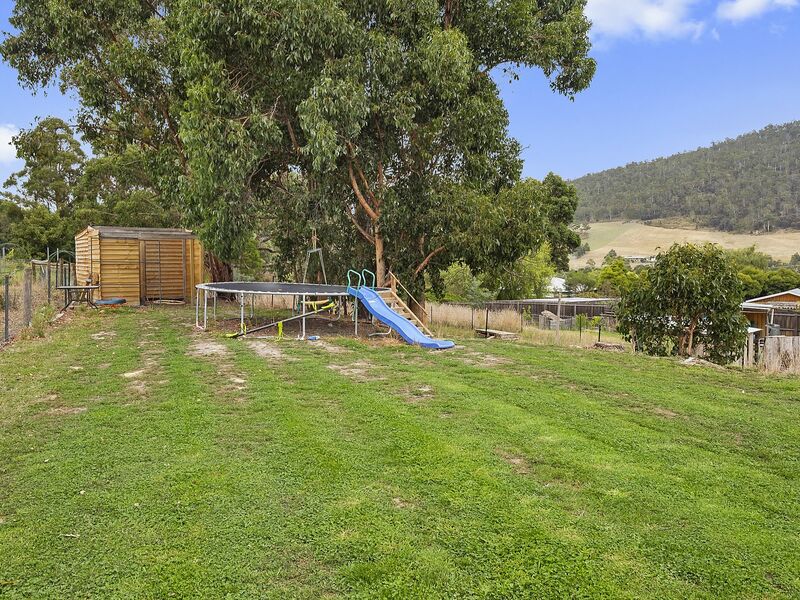 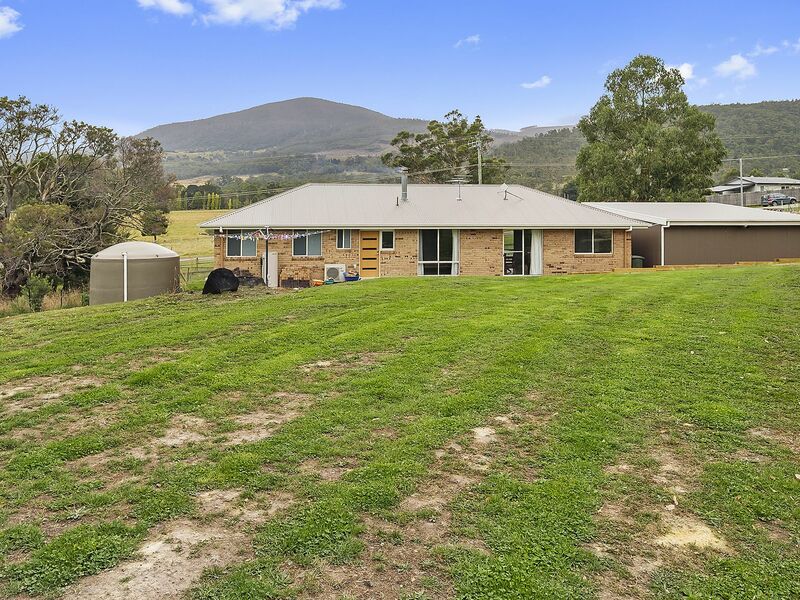 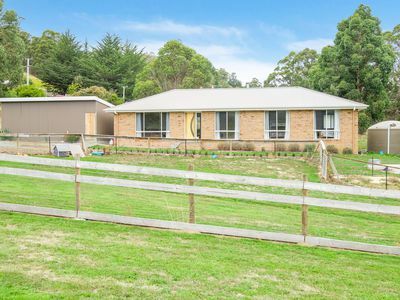 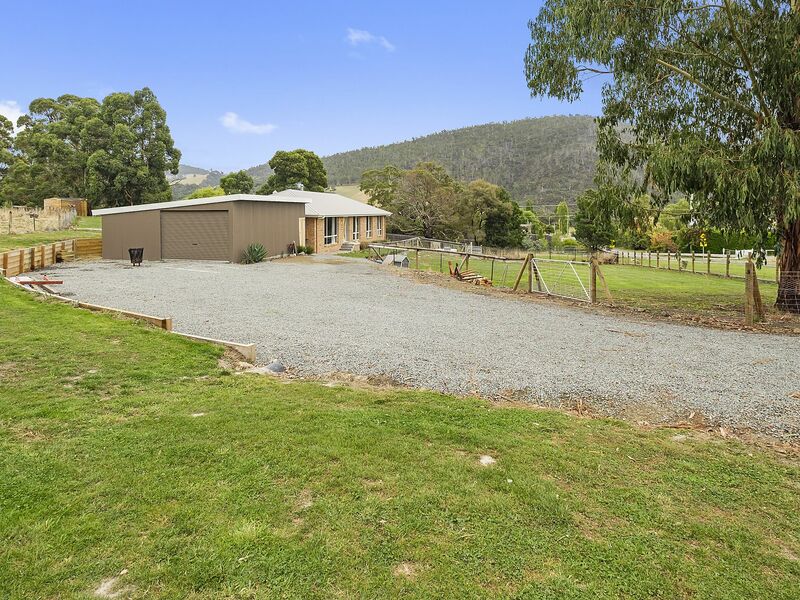 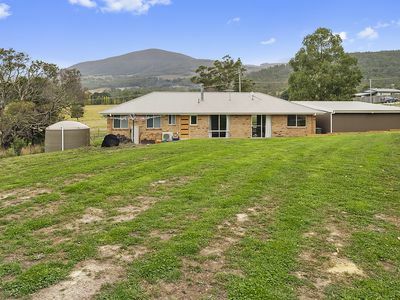 With beautiful rural and mountain vistas and on a good size fenced near level land allotment, this home is perfect for young families, a retired couple or a first home buyer. 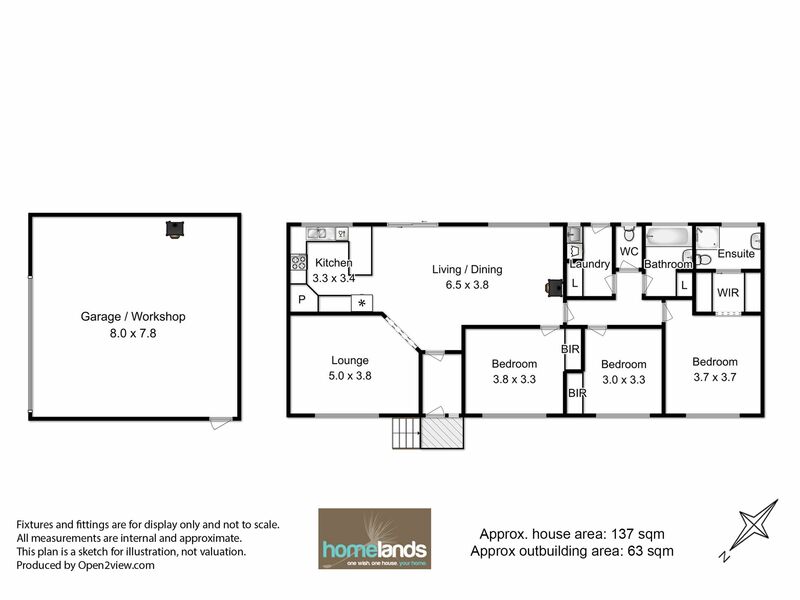 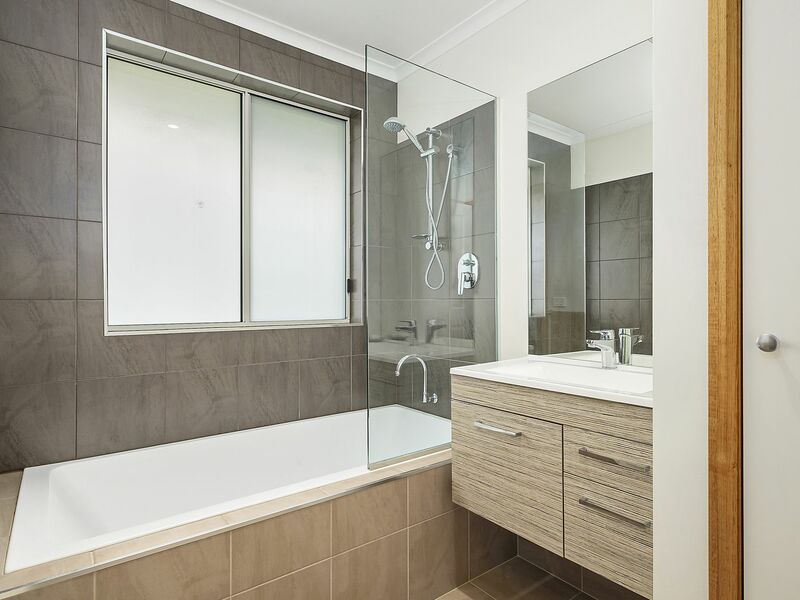 Large open plan & separate lounge lead into 3 large bedrooms and master bedroom with private ensuite. With large shed, workshop, garden shed and so much more to make yourself at home! 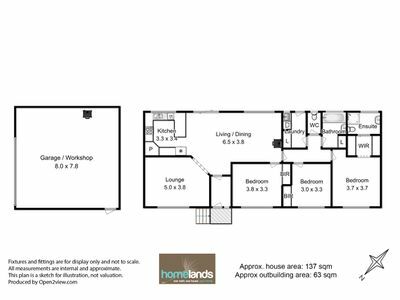 Call today to book a private viewing.